posted on Mar. 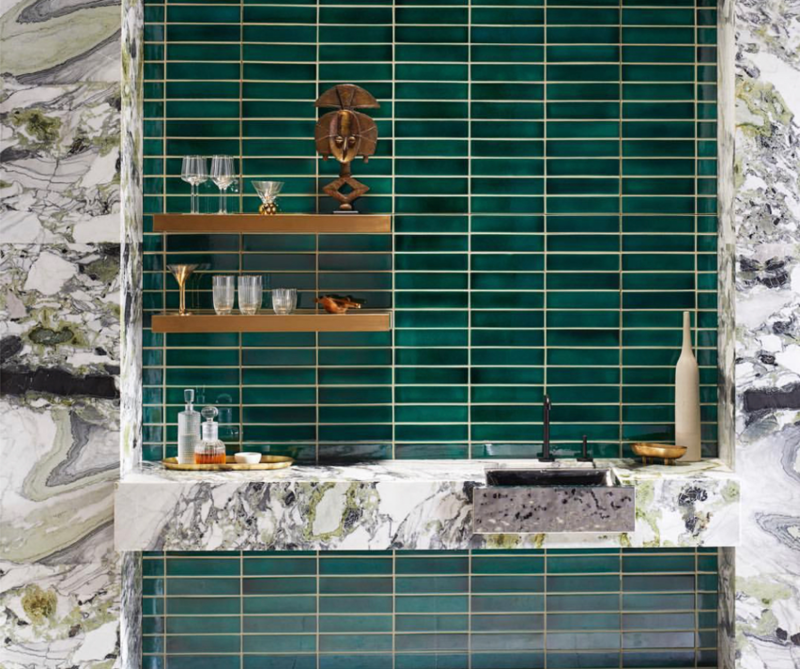 07, 2019, at 9:00 a.m.
Rebekah Zaveloff, CKD, co-founder of KitchenLab and Rebekah Zaveloff Interiors, chose products with flexibility and customization capabilities. 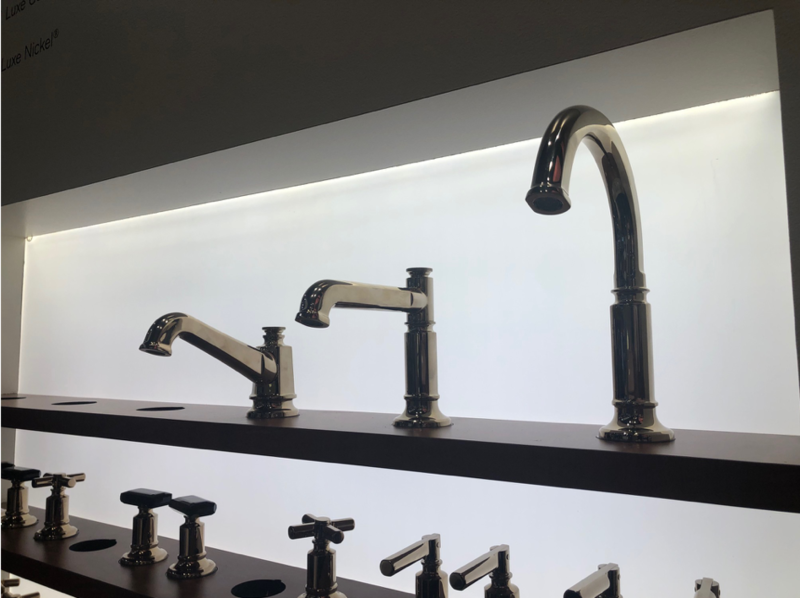 Brizo: A new faucet line from Brizo is available in gold and brass polished metals and varying heights, spout and handle style for design flexibility. SKS: The dual-fuel pro range is a versatile cooking tool, with gas burners, sous vide cooker, steam and induction capabilities. Monogram: Wall ovens that look like modern fireplaces feature different surfaces framing the oven window, offering a custom look without having to go custom.